Photos: Storm damage near Franklin, TX. Tornado confirmed there Saturday morning. The Robertson County Sheriff's Office and the National Weather Service confirmed the presence of a tornado. 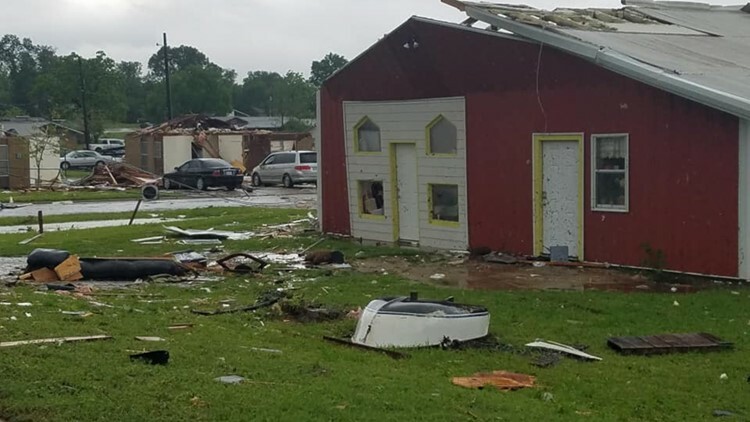 FRANKLIN, Texas — Below are photos from KAGS Reporters and media partners, depicting storm damage near Franklin, Texas. 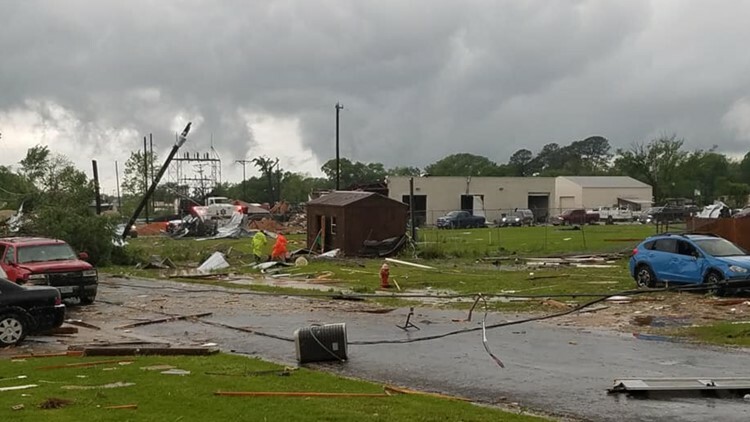 A tornado was confirmed there, Saturday, by the Robertson County Sheriff's Office and the National Weather Service. 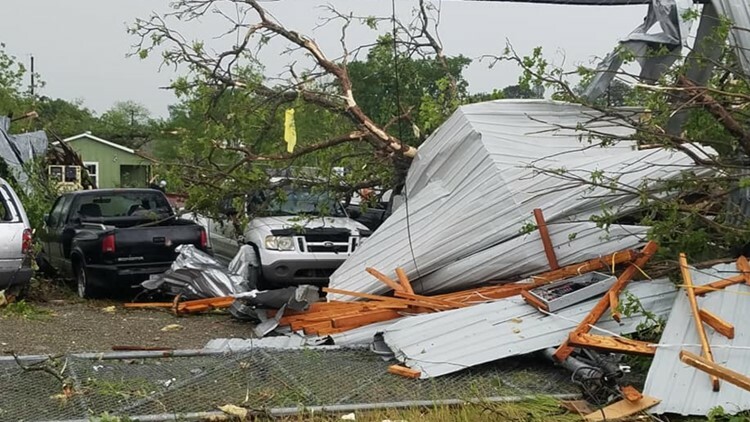 Tornado Damage near Franklin, TX courtesy of Dennis Phillips of the Franklin Advocate. 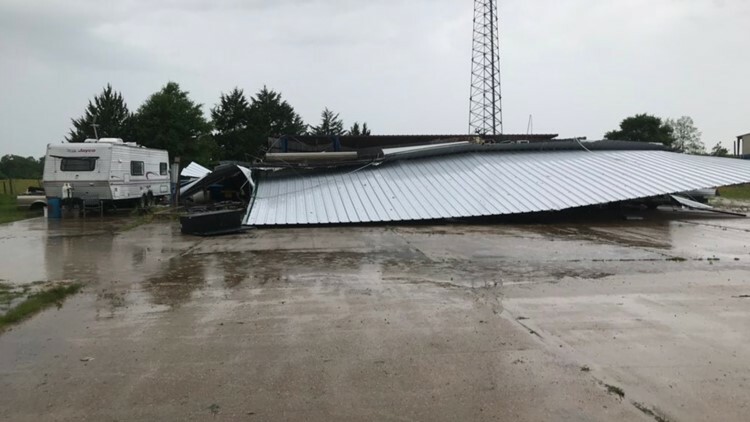 Storm Damage near Franklin, TX courtesy of Dennis Phillips of the Franklin Advocate.